Low-profile, Light weight. The ultra thin platform makes it perfect for trail bikes and all mountain bikes. 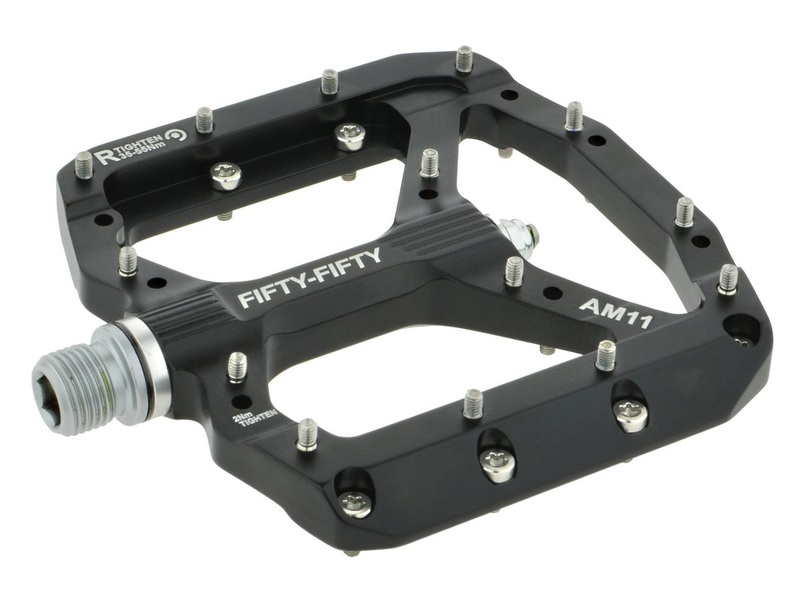 Dual bushing structure lowers the pedal center to 14mm (saint 18mm/ wellgo MG1 21mm).